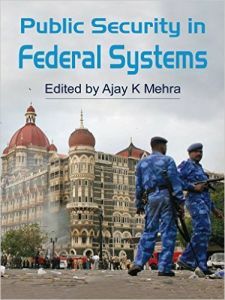 In additional to these structural features, each country case study is subjected to a “decision space analysis” to determine the actual degree of health system decentralization. 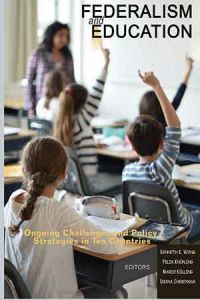 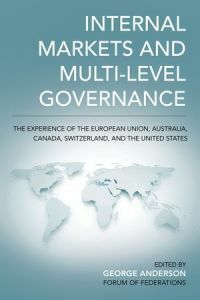 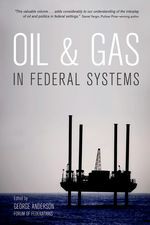 This involves determining whether national and subnational governments have narrow, moderate or broad discretion in their decisions on governance, access, human resources, health system organization and financing. 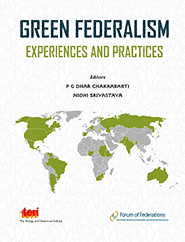 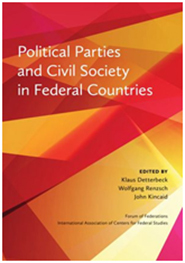 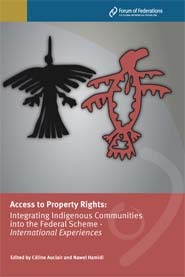 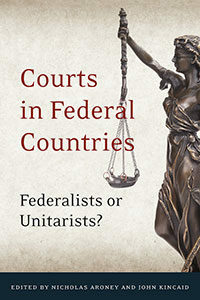 This comparative approach highlights the similarities and differences among these federations. 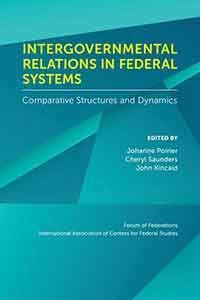 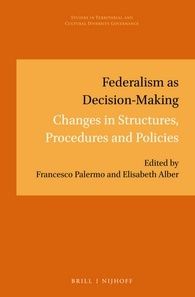 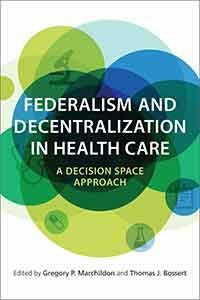 Offering reflections on recent trends in centralization or decentralizations for the health system as a whole, Federalism and Decentralization in Health Care, is a valuable resource for those studying health care policy in federal systems and especially those interested in comparative aspects of the topic.